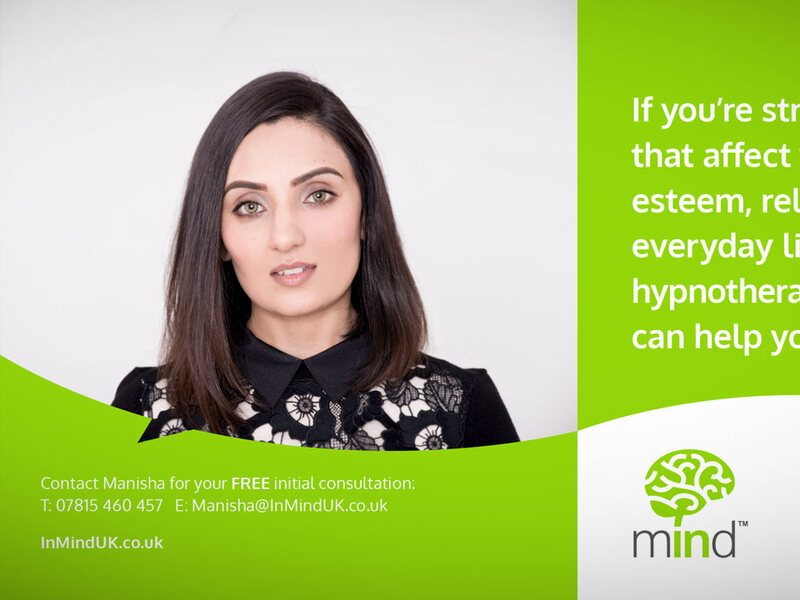 In Mind UK provide solution focused hypnotherapy, which combines hypnosis with cognitive behavioural therapy and neuroscience. 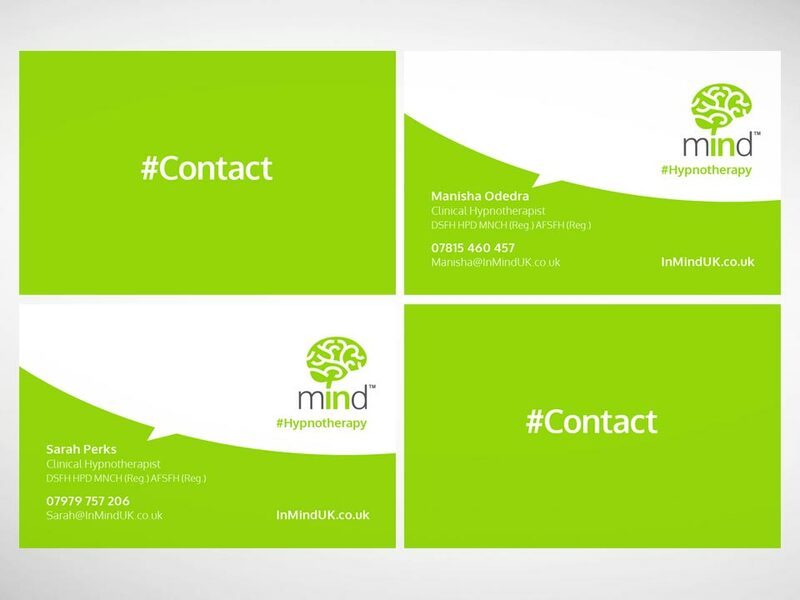 To provide basic branding work; logo design, fonts, colour palette, responsive website design, plus design for social and printed media. 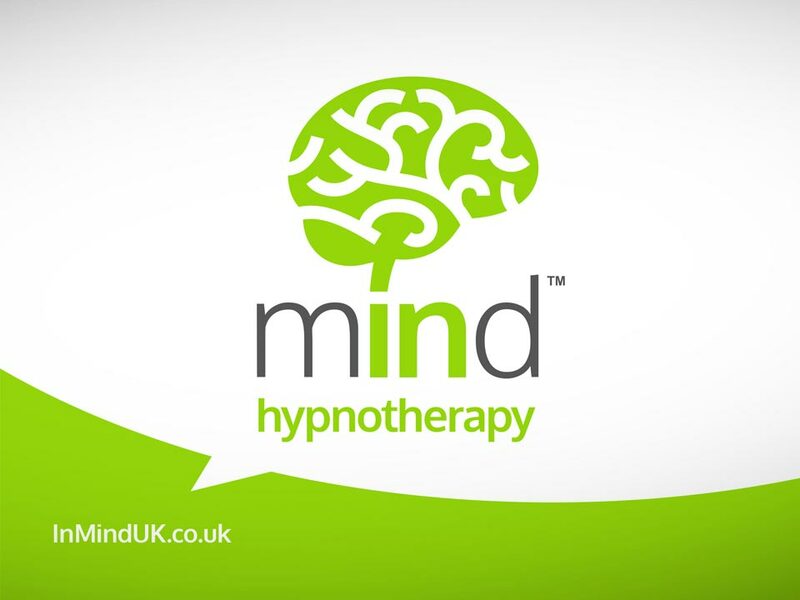 The word ‘in’ appears within the word ‘Mind’, so the logo physically communicates in mind from the middle of the word. The graphic of a brain is also symbolic of a tree. This represents growth, strength and development. The typeface is called Oxygen – a simple, clean sans serif font. The written communication style though out is clean and delivered in bite sized, easy to digest parts. 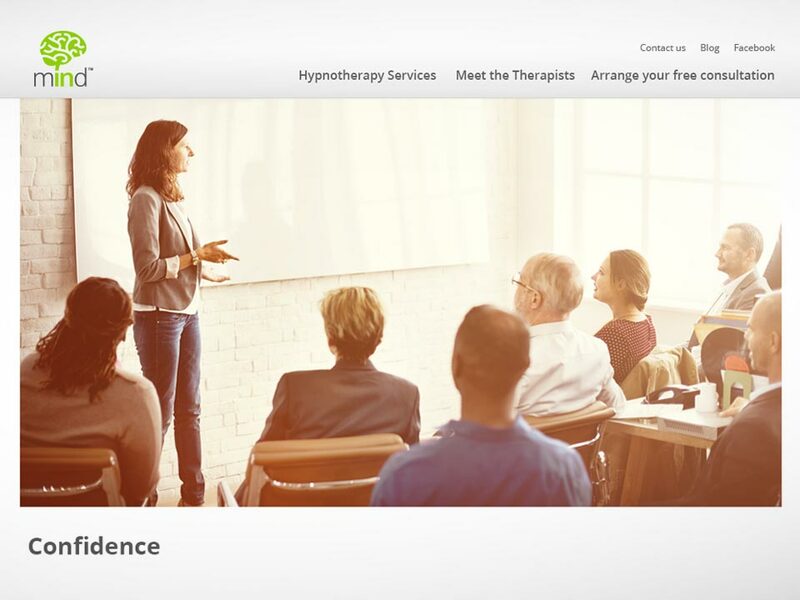 Our work provides the solution for digital and printed requirements including; responsive website with a client editing, content management system and various types of business literature.